Expert siding installation and repair. Do you need metal siding repair? From repairs or replacements to your existing siding, to complete new metal siding projects, we offer a variety of different siding types and profiles from which to choose. Our suppliers offer unique color selections and finishes. 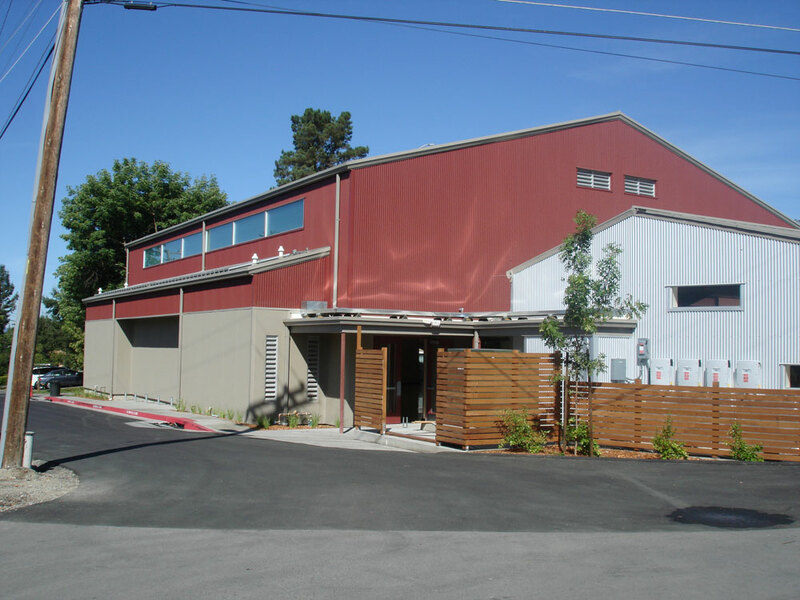 Our siding projects include both commercial and industrial, single-skin panels, insulated sandwich panels, architectural siding and trim applications. A variety of different steel siding profiles used at new private school facility.